C/S Pedisystems - Commercial Flooring & Mats Vancouver | Source Floor & Specialties Inc.
Pedisystems by C/S have set the gold standard as the most-durable entrance matting systems on the market. Construction Specialties’ Pedisystems, the gold standard for strength and long-lasting durability. 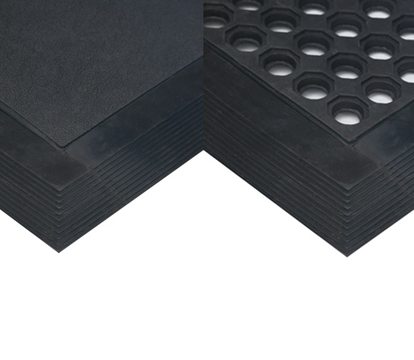 C/S Pedisystems have become the industry standard for architectural entrance mats and grids since their introduction 40 years ago. Effectively stopping dirt and water from entering a building is the main reason architects and owners specify Pedisystems entrance flooring. Now in tens of thousands of buildings, Pedisystems save building owners significant amounts of time and money in building maintenance costs. Engineered to withstand high rolling loads, 350lbs, 1000lbs per wheel!